Why Having Car Insurance Is Important? The first and foremost reason of getting a car insurance is because it is a legal requirement. This insurance will provide you financial protection in case your car or the third party’s car gets damaged in an accident. Furthermore, it can also cover injuries of the driver, passengers, pedestrians, or other drivers as well as their property. As car accidents rate continues to grow every year we decided to discuss the matter below. We all never know when the accident may happen and it is always a great feeling to know that you are protected from it in any possible way. As Guthrie Broker explains, with car insurance you can sleep tight knowing that in any accident you will not get your budget ruined. Moreover, you will also get some financial support in case your car was stolen or vandalized. First of all, driving without car insurance is illegal; which means that you can simply get a fine for that. Secondly, in case of any troubles on the road you will be the one paying for any damages and renovations and both of them cost pretty a lot. Third party – This is the basic or so-called bare minimum car insurance required by law, however it is not the cheapest one. It will cover other people’s injuries and damages to their property. Third party, fire and theft – This is the previous one plus coverage of repairs or a replacement vehicle in case it got stolen or damaged by fire. Comprehensive – This is the highest level of coverage you can ever get. It will protect you against damage of your vehicle as well as accidents involving other people. Furthermore, it may also include a courtesy car and legal expenses insurance, but these two options always come at an additional cost. 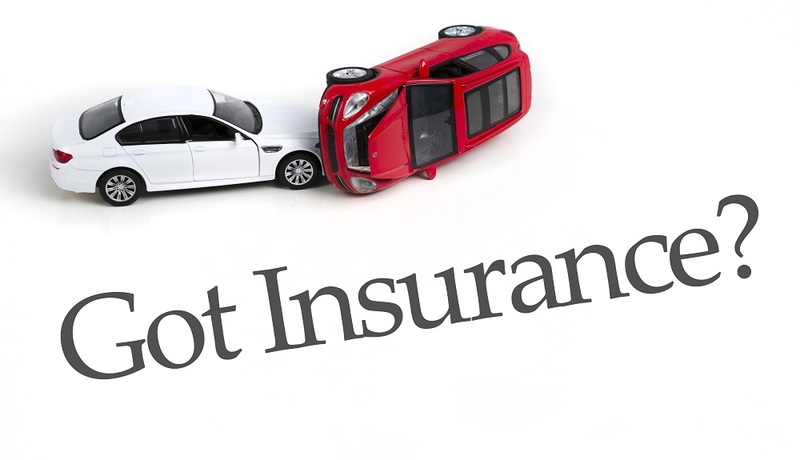 The cost of car insurances varies depending on a number of factors, such as your age, number of years behind the wheel (meaning legal number in your driver’s license), your place of residence, your car type, your occupation, etc. In some cases you can lower the premium of your insurance by paying a higher excess. Most frequently teenage drivers and novices have the highest premiums because they are considered to have greater accident risk. Every year that you pay your insurance you get no-claim bonus which is a discount on the renewal of the contract. But of course, this bonus is a subject of change depending on the current market situation as well as change in personal circumstances of yours. Lamar Andrews is established as a reviewer for a line of Internet content hubs (featuring companies similar to Guthrie Car Insurance), who sheds light on different automotive subjects and whatever else is related. A proud traveler of Internet space and an influential figure in all things related to the automotive issues.